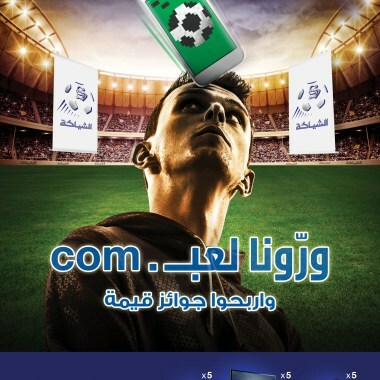 As part of its efforts to support the sports industry, Alshiaka launched the ‘Show Us Your Game’ digital competition whereby participants were asked to bounce soccer balls off their heads in order to win prizes. Participants who lasted the longest without dropping the ball accumulated points, which were then tracked by Alshiaka to keep count of the leaders and to also motivate other participants to top the highest scores. Winners of the competition received sports-related prizes such as subscriptions to sporting TV channels, 48 inch HDTVs and smartwatches.